On today’s show we welcome Rev. 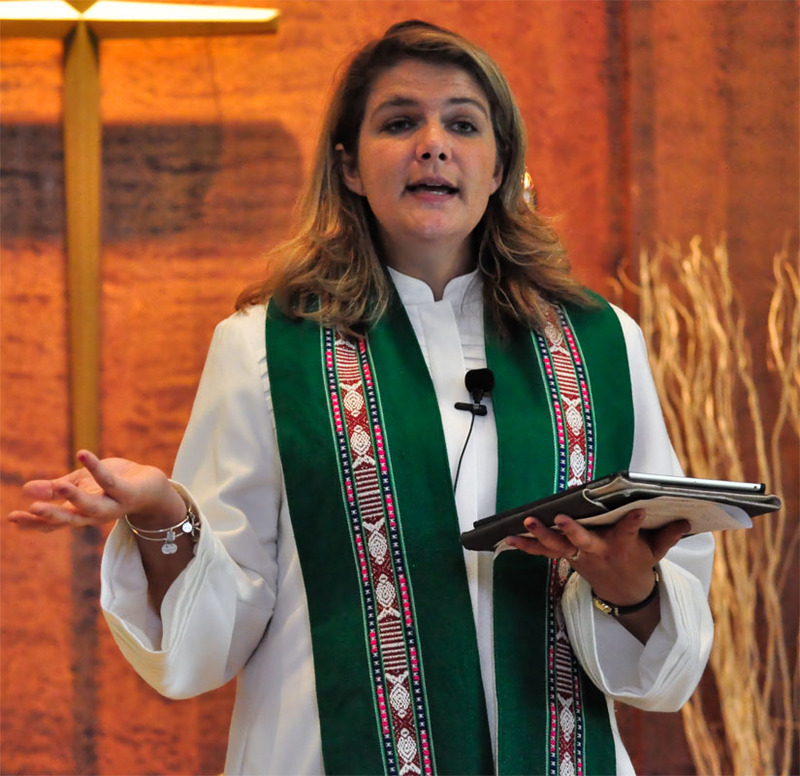 Audrey Warren, pastor of First United Methodist Church of Miami Florida, where she has been serving as a United Methodist pastor for the past six years. Audrey is known for her passion for outreach and mission, as well co-authoring her recent book, Fresh Expressions: A New Kind Of Methodist Church For People Not In Church. Find out more about the Fresh Expressions movement. Hear more about the inspiration behind Audrey’s book. Will Fresh Expressions work for non-Methodists? How will a local church know they need a Fresh Expression? Audrey explains the goal of the Fresh Expressions movement. Reminding ourselves that church is about the people, not the building. The challenges churches face when implementing Fresh Expressions. Why blaming and shaming is not a healthy way forward. Making the decision to go outside and listen to your community. Six steps to implementing Fresh Expressions into your church. Learn why the missionary Holy Spirit goes ahead of us. Rev. Audrey Warren, pastor of First United Methodist Church of Miami Florida since July, 2015 is well received by that congregation. Audrey has been in Miami?Dade County serving as a United Methodist pastor for the past six years. She holds degrees from both of the NCAA National Basketball champions this year. She earned her Bachelor of Arts from Florida Southern College where she majored in Religion. This was followed by a Masters of Divinity Degree from Duke Divinity School. Needless to say Audrey is a basketball fan and is excited about being very close to where the Heat play at the American Airlines Arena. Audrey sees herself as a lifelong learner and is currently writing her dissertation for a Doctorate of Ministry from Wesley Theological Seminary in Washington, D.C.
Audrey has served in Central Florida, North Carolina, South Africa, and Miami. She has a passion for outreach and mission and is currently convening the Fresh Expressions movement in the Florida Annual Conference. She looks forward to new places and new ways in which church can form in downtown Miami. Audrey is a courageous leader and motivator and has a passion for bringing diverse people together to carry out the work of Christ in community. She is fluent in English and Spanish. She also has a 200 hr. Yoga Alliance Teacher Certificate. In her spare time, you can find her at the beach with a good book, running in Coconut Grove or a yoga class in town! Learn more about Audrey Warren at firstchurchmiami.org, Fresh Expressions, and Twitter.